After the shoot is done, files are stored and backed up, catalog and previews rendered, it’s finally time to process all those files. Get comfortable now. 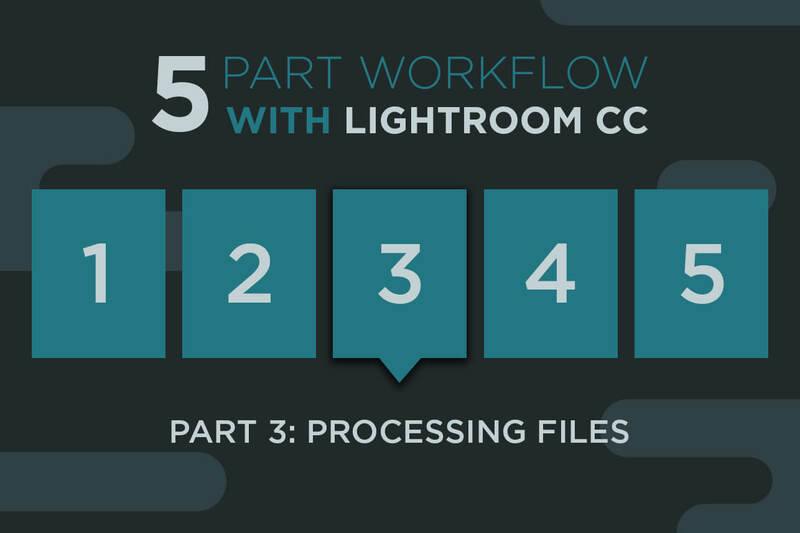 Lightroom CC has made many of our lives easier with the intuitive hotkeys, ease of cycling between images and syncing adjustments. I have to be honest, though: No matter how fast you are at culling and editing in Lightroom, getting 5,300 images down to under 1,000 is rough. I’ve done it five days a week for years, and I still push myself to increase efficiency and quality. I don’t want to compare culling in other programs or batched styles of editing in this article. I am a Lightroom guy, and I am sticking with it. Working with Evolve, I have seen various workflows and mechanics from hundreds of professional photographers. I learn as much from them as they do from me. You have to trade secrets in this industry. That’s what I am here to do. – See more at Behind the Shutter.